Saving money while adding value to your home can make eco-friendly projects an attractive option to consider. For home sellers, adding in eco-friendly features can also help attract potential buyers, many of which are seeking out homes with these types of amenities and features. 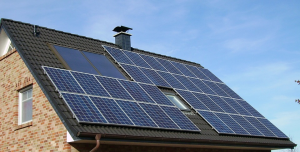 Listed below are several ideas on how to ‘go Green’ while adding value to your York County home. Reducing or eliminating your energy bill. Annual tax credits and rebates. Average short-term energy cost savings of $3,500.00. Another popular and practical home improvement project to consider is the installation of Smart Home Technology, which can further improve energy efficiency and increase resale value. This technology is made more affordable as the basics can be installed in modules, allowing you to adjust to the new features, and then add on as needed. Other benefits of installing smart home technology include comfort, ease of accessibility, and home beautification. 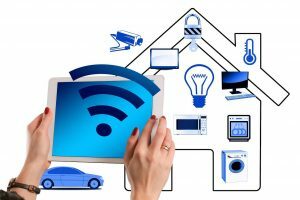 Learn more about different types of smart home technology which can add value to your property from my blog post reviewing these home features. In addition to solar energy and smart home technology installation, water conservation can be a wonderful eco-friendly home improvement which lends itself to efficiency and savings. Simple water efficiency measures can add value to your property when it comes to buyer appeal. 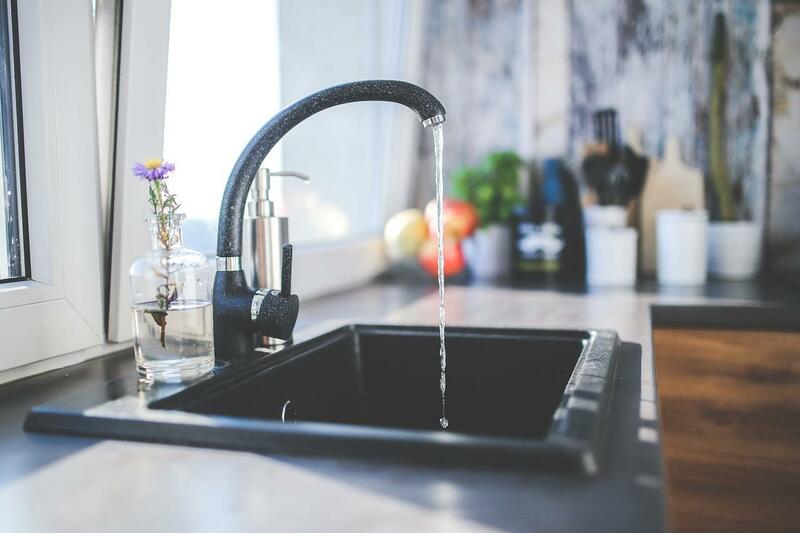 By checking all indoor faucets for leaks, and ensuring each faucet has an aerator, you have an effective way to decrease water usage and cost. 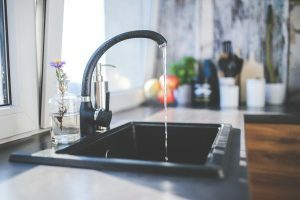 Home Water Works reports that by reducing faucet flow rate, homeowners can experience a reduction of water usage by about 3,000 gallons of water per annum. 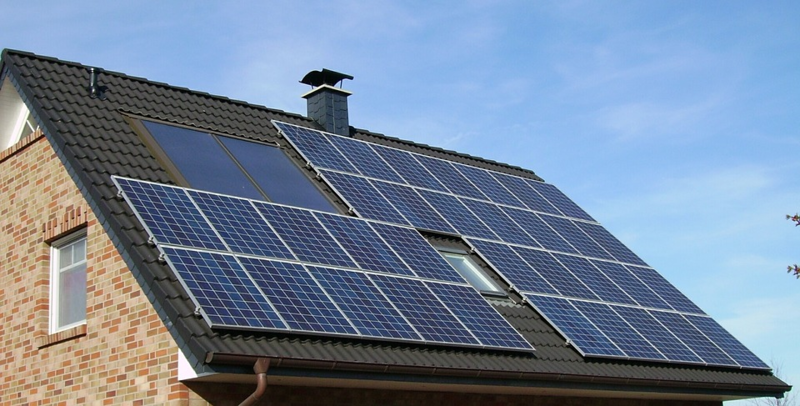 An eco-friendly home can add value to your property, and help you sell your home for a better price. Check out my blog post, The Benefits of an Eco-Friendly Home for more ideas. The Jim Powers Team strives to provide creative solutions to help our clients with all their real estate needs. Whether you are looking to sell or are ready to buy, the Jim Powers Team of local experienced Realtors® is here to help you. Visit our website to learn more: Yorkhomes.net, then contact us or give us a call at 717- 417- 4111.